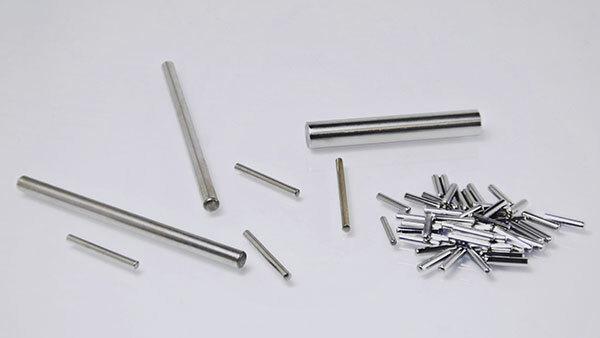 Our rollers and needles can be produced in different ways : bearing steel 100Cr6 usually but occasionally stainless steel 420C (less commonly stainless steel 440C). 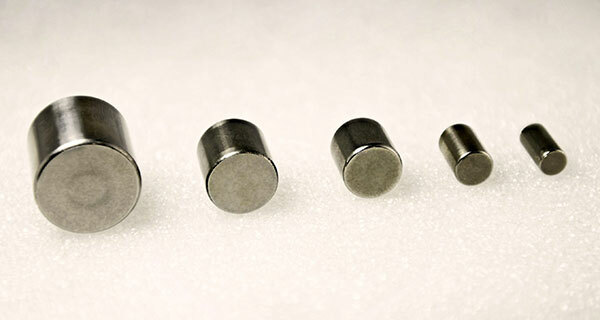 The needles can have flat end faces (NRB) or rounded end faces (NRA). Our rollers can have regular shapes, curved or logarithmic according to their use. 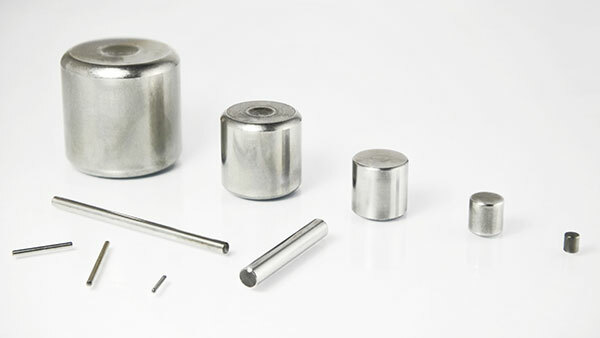 Rollers and needles are subject to quality controls and standards. It is therefore possible to ‘grade’ these products in relation to tolerances (diameter, length, roundness, roughness). The choice of material depends on the use of the roller and needle. – The steel ball 100Cr6 provides excellent hardness in dry or oily conditions. – The stainless steel ball AISI420C enables the use of rollers and needles in more damp conditions while retaining considerable hardness. Other materials can be used depending on the quantities required.